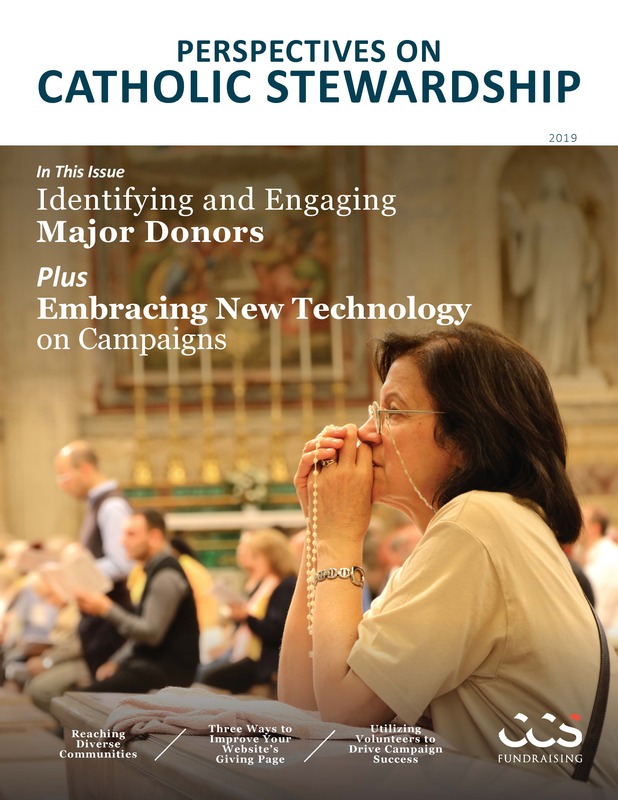 We are pleased to present the 2nd edition of Perspectives on Catholic Stewardship, a publication created to help you navigate the current Catholic philanthropic terrain in the United States. Included are articles written by our experts in the field that focus on overcoming high-level challenges. These pieces will provide you with practical tools and actionable steps for bolstering your development programs.